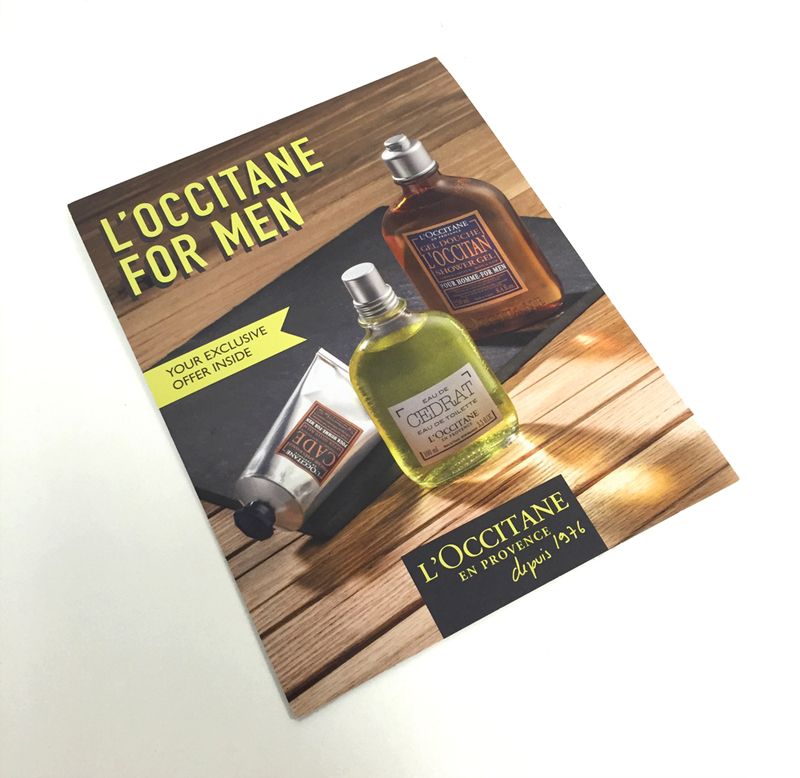 Mailer design and art direction for L'Occitane UK - Men's Campaign June 2016. Photography by Richard Valencia. 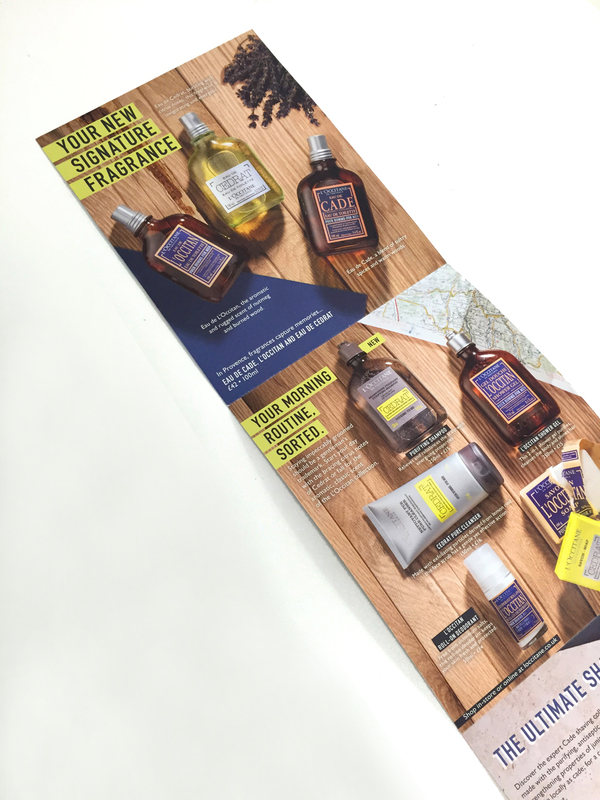 Printed on 300gsm silk, portrait 3 panel fold out direct mail campaign to customers. 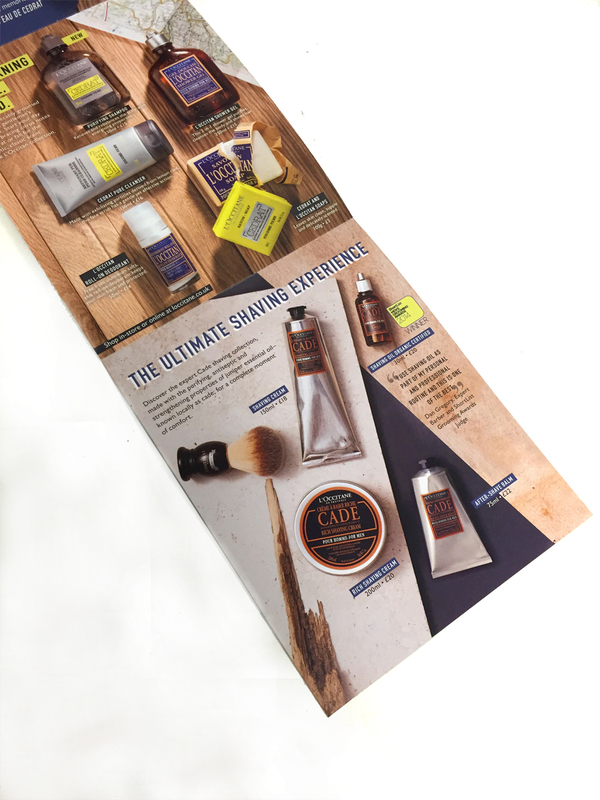 Concept and art direction for the photoshoot. Artworking the final images for print production.